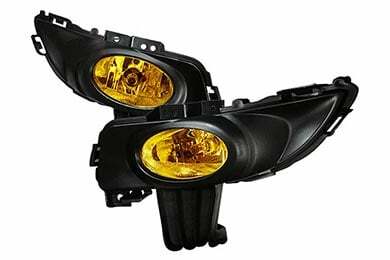 Read 130 customer reviews about Spec-D Lights that have an average rating of 4.5 to find out what product is best for your vehicle. The Spec-D headlights fit into my Integra OK. The high and low beams light up when I turn them on. That's the good news. However, there were absolutely no wiring instructions for hooking up the halo lights. I still have lots of wires dangling and wish I was an electrical genius so I'd know where to attach them. A few simple directions would have been a nice touch. 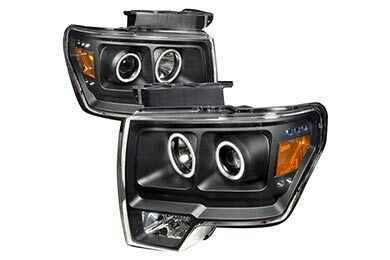 An electrical genius should have no problem with these headlights. 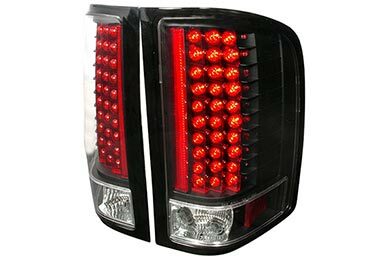 i was looking for black tail lights to fit the black theme of my car and i'm not disappointed with Spec-D at all. 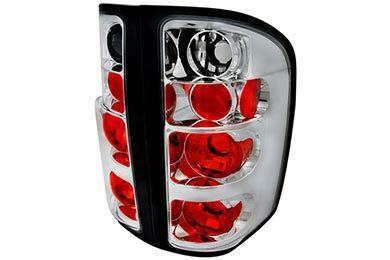 They are very stylish looking and i get the black tail lights look without having the simple and cheap fogged look. Some installation instructions would have been helpful but it wasn't too hard to figure out. Tail lites were great. The shipping process was from the 19th century. Since I ordered over the weekend, I don't understand why it could not ship on Monday, 8-1-11. When it did ship on 8-2, it still took another 2-3 DAYS before their systems could send an email with the tracking number. Not ordering anything again from this company. Will gladly pay more at Amazon in order to get prompt communication from a retailer. Even the note at the bottom of this screen says my review won't be posted for 5-7 DAYS, if it is even posted at all. Fog lights did not come with instructions for installation. I have already had to replace both bulbs because they burned out. Reference # 754-010-243 © 2000-2019 AutoAnything, Inc.